At times I wish there was a formula for raising kids. One that if we follow, our kids will turn out the way we want them to—making wise decisions and loving the Lord, their families, and others. And if we aren’t careful, we can almost start believing there is. But the truth is, each of our children will make their own choices about what they believe and how they will live. Does that mean it doesn’t matter how we parent? Absolutely not. Instead we are called to intentional parenting. We aren’t responsible for results, but we are responsible for our attitudes and actions. We are responsible for loving our children, training, and discipling them. This is a sponsored post. I was given access to the course and compensated for my time in writing an honest review. All opinions are my own. You’ll notice that the Angel of the Lord doesn’t answer Manoah’s question, “What will be the boy’s rule of life, and his work?” Instead he is only told what they as parents are to do. Much like Samson’s parents, we aren’t told “the rest of the story.” But we are given guidance about what we as parents should do—sometimes directly, and sometimes through the principles we learn. Scripture is definitely not silent on parenting. We can learn by looking at the lives of parents recorded in the Word of God. But there are also some direct instructions. 1. We learn in Deuteronomy 6:4-9, that we are to pass along our faith to the next generation. Isn’t that why we homeschool? To train, educate, and nurture our children? Homeschooling is really about discipleship. 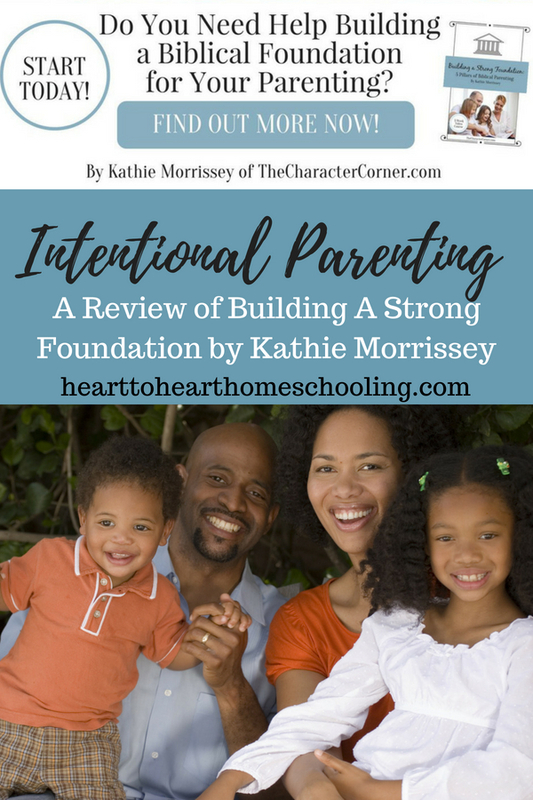 Kathie Morrissey of The Character Corner has created the course, Building a Strong Foundation: 5 Pillars of Biblical Parenting, to help you be more intentional in your parenting. To disciple them. You can grab a cup of coffee, watch the video, and take notes. But most importantly you can end your time with making a plan to take action. The videos, though filled with wisdom, aren’t too long. And that means you can spend more time doing instead of listening. That is the most important part. We can learn and learn and learn, but it will make no difference in our family’s life if we don’t put it into practice. Kathie’s practical tips make it possible. Kathie will lead you through five pillars of parenting: building your child’s faith, building your child’s character, Biblical discipline, relationship, and prayer. If you want to build a strong foundation for your family, join Kathie for this 5 week video/workbook course. 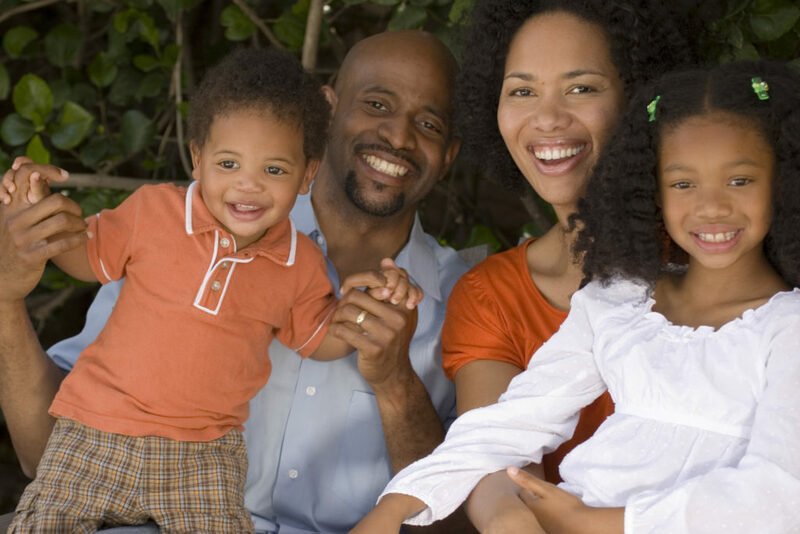 You will receive encouragement, practical help, and action steps which you can apply to your parenting immediately. Bring peace and joy to your home, as you connect to the hearts of your children, and watch God work as you build these pillars and lay a strong foundation. 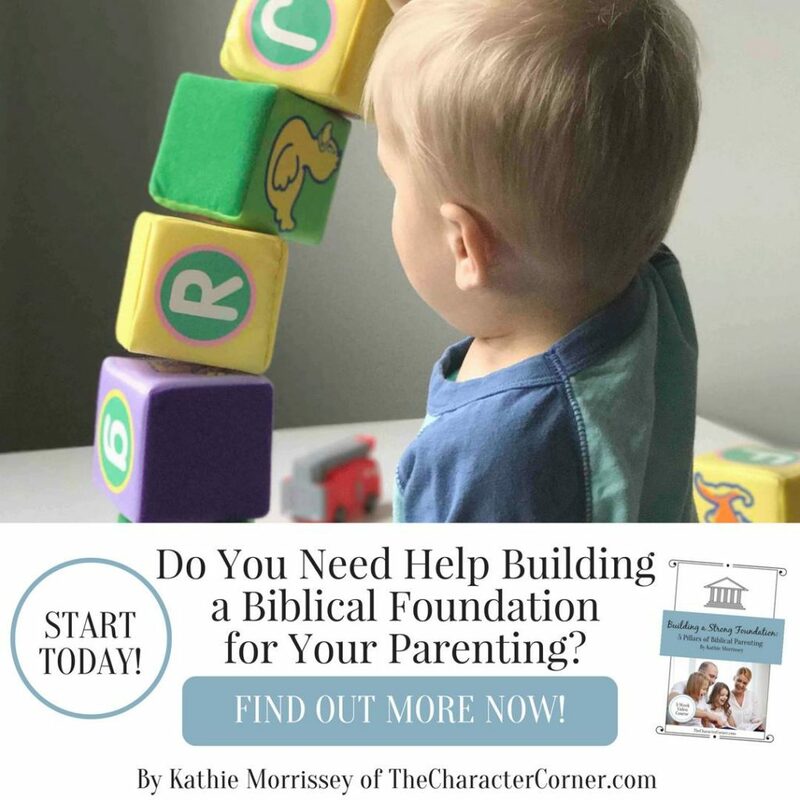 Get your copy of Building a Strong Foundation: 5 Pillars of Biblical Parenting! Register Today! « What Would I Do Differently In Our Homeschool?